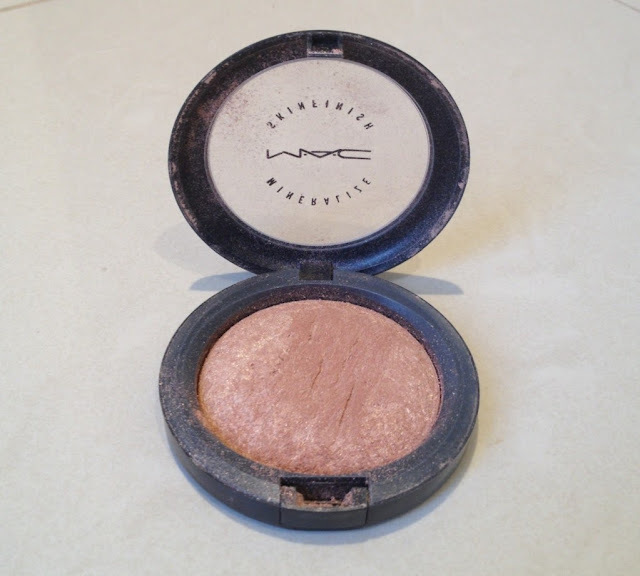 MAC's Mineralize Skinfinish in Soft and Gentle, has become one of my favourite products of all time! I got it as a gift a while back and pretty much put it in my makeup drawer and forgot all about it - oops! So when I found it the other day, it felt like Christmas! It really is one of the best highlighters on the market. Although it doesn't look like much in the container - on the skin it's really beautiful. 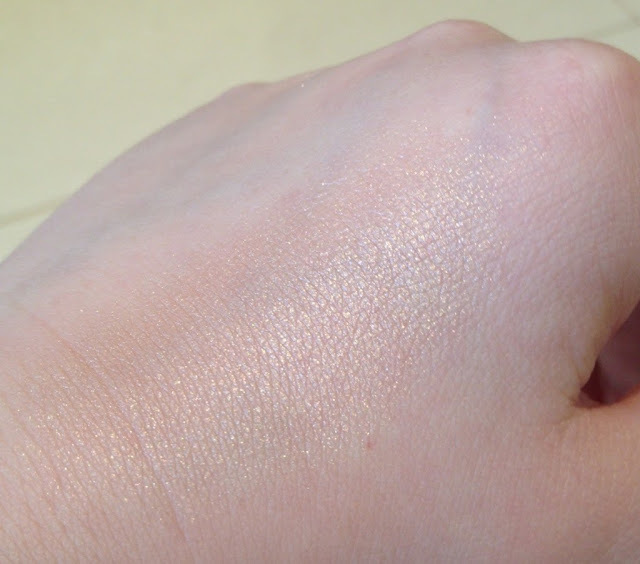 I find that I only need a small amount to get a really pretty shimmer, but it's also buildable, so you can use as much or as little as you like depending on your skin colour and preference. I really love this product and I definitely recommend it if you are in the market for a new highlighter. It looks lovely on all skin colours - however fair or dark, and it's awesome value considering you only need to use the tiniest amount each time. Absolutely give it a go! 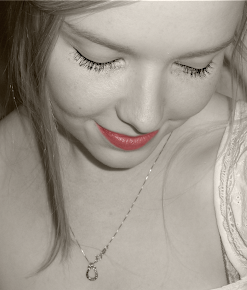 I know you'll love it as much as I do! Visit www.maccosmetics.com.au for your nearest stockists and current RRP's.